Unknown9:10 AM 1 sweets for free! Yes I did it! 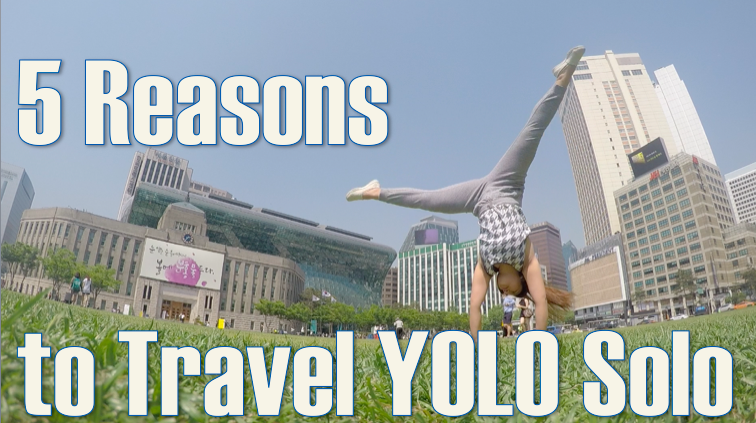 I did a reboot of my YouTube channel and finally, My first video ever! My my, it is pure hard work and squeezing all my brain juiced to come up with content worth sharing in the interwebzzz! Comments are much appreciated too! Thank you for all your support! More videos coming soon. Thank you to my Travel partners Philippine Airlines, Agoda and Smart for making these trips possible! 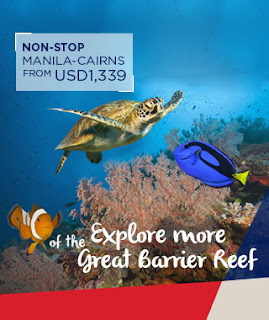 Philippine Airlines now flies to non-stop to Cairns 4x a week! Discover the Great Barrier Reef, visit the Atherton Tablelands, or explore the Daintree Rainforest! This is definitely a part of my bucket list!